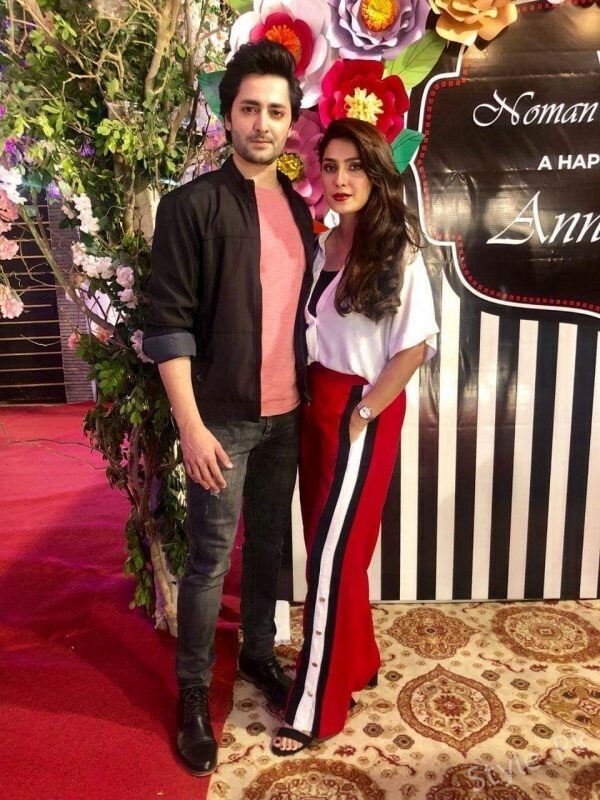 Ayeza Khan and Danish Taimoor is a power celebrity couple in town. The couple fell in love and got hitched together back in August 2014 in a grand wedding ceremony. 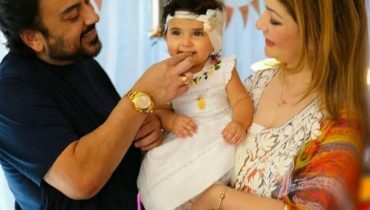 They were blessed with a daughter named Hoorain and a son named Rayyan. 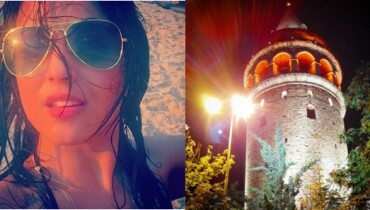 The couple is living a very happy married life. 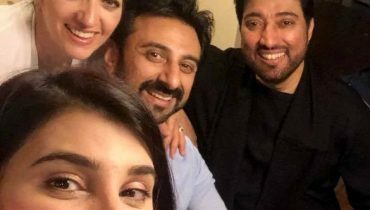 Ayeza Khan has worked in countless Pakistani dramas. 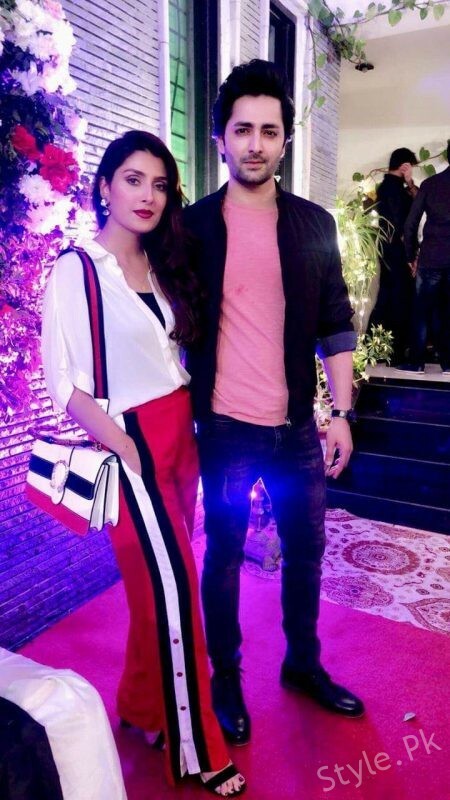 Her popular dramas include Sari Bhool Hamari Thi, Teri Meri Love Story, Adhoori Aurat, Mere Meherban, Shehernaz, Tou Dil Ka Kya Hua, Mohabbat Tumse Nafrat Hai etc. 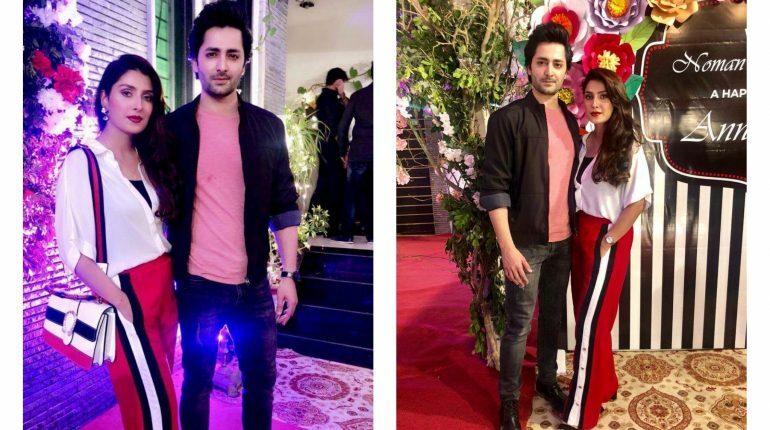 Danish Taimoor has also worked in many Pakistani dramas. 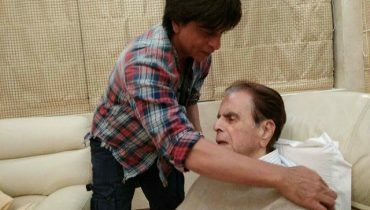 Now, he is working in Pakistani movies including Wrong No and Mehrunisa V Lub U. 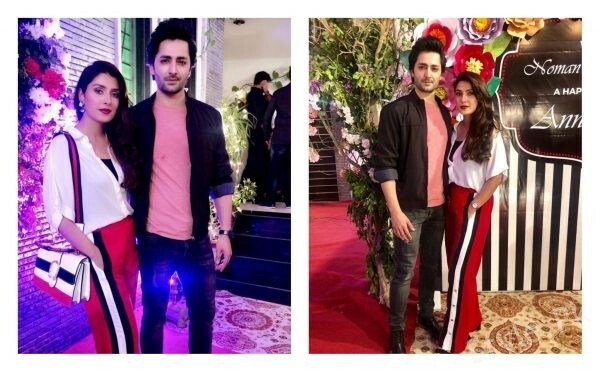 See Ayeza Khan and Danish Taimoor at the wedding anniversary of Nauman Masood! Also See; Ghana Ali recent portraits from her photoshoot by Nadir Toosy! 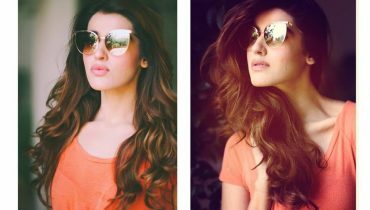 Hareem Farooq looks amazing in her recent pictures!